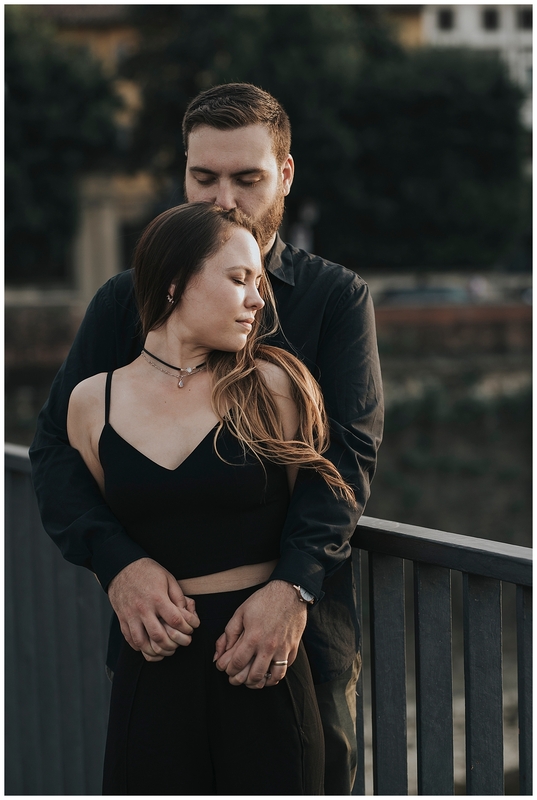 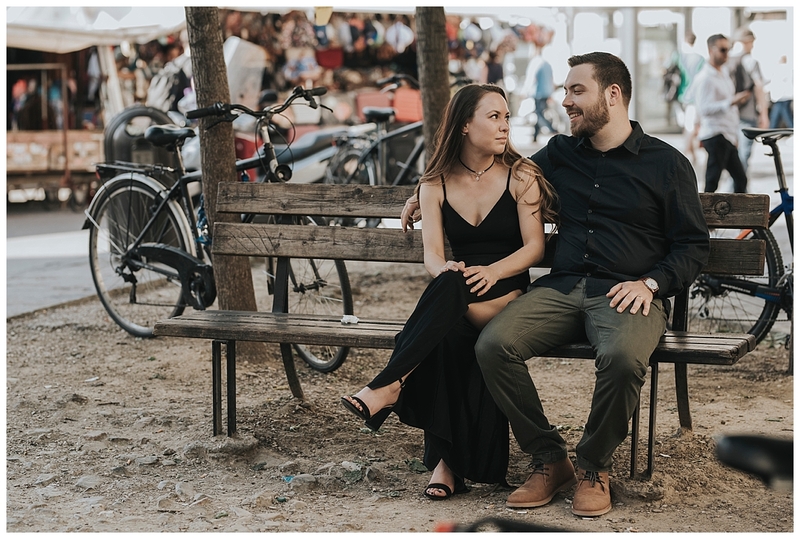 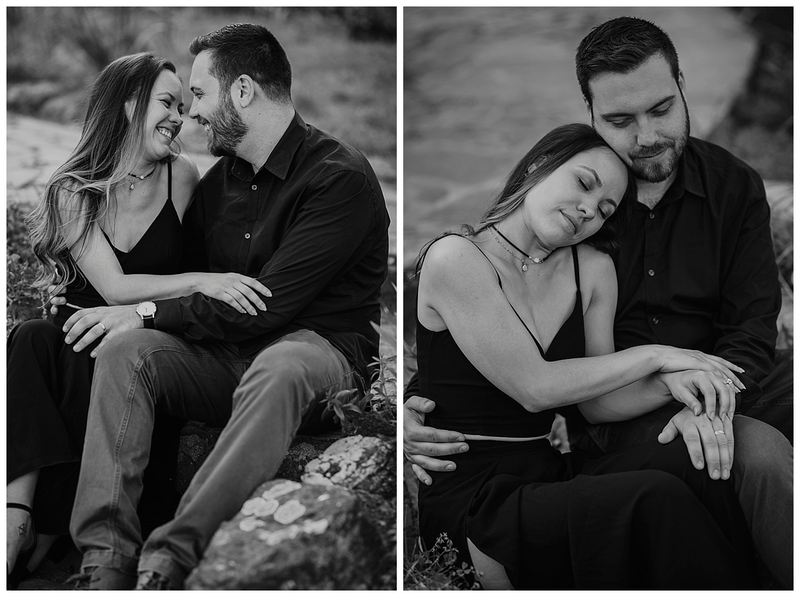 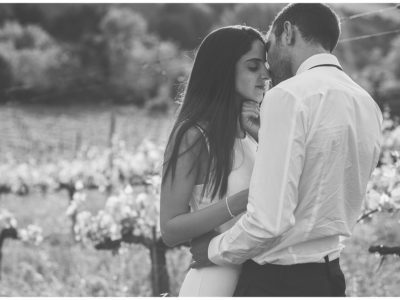 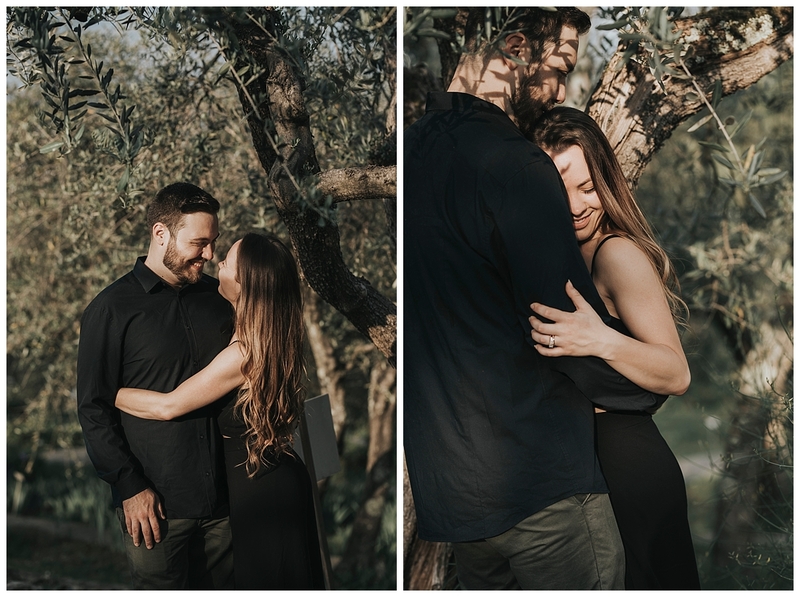 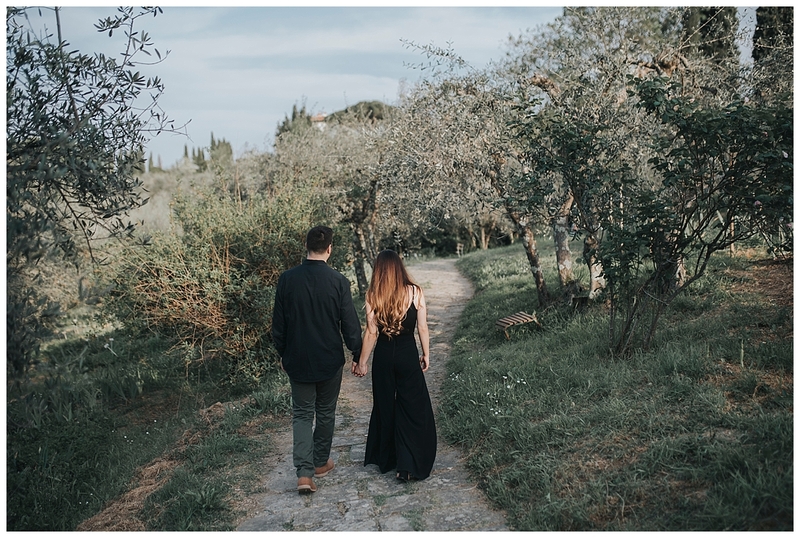 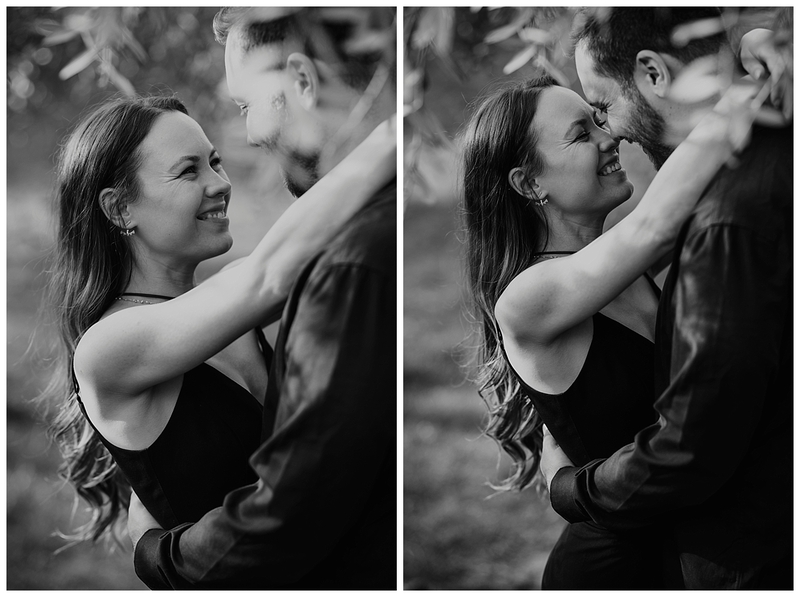 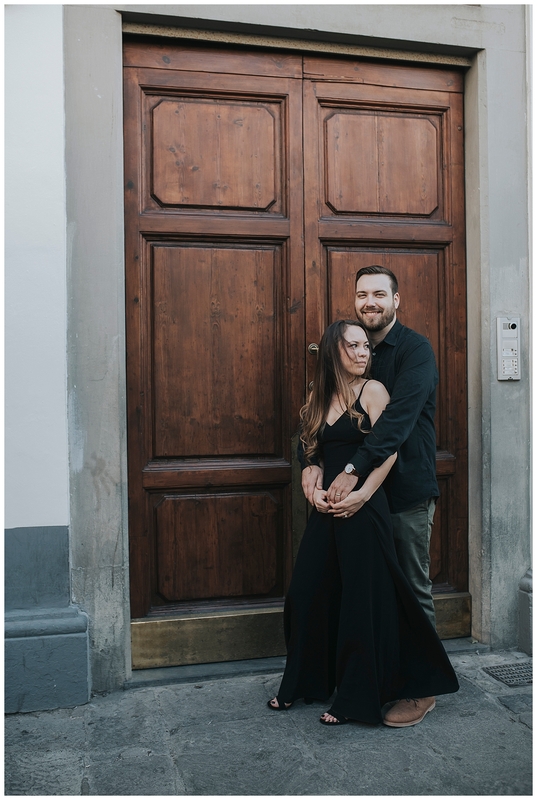 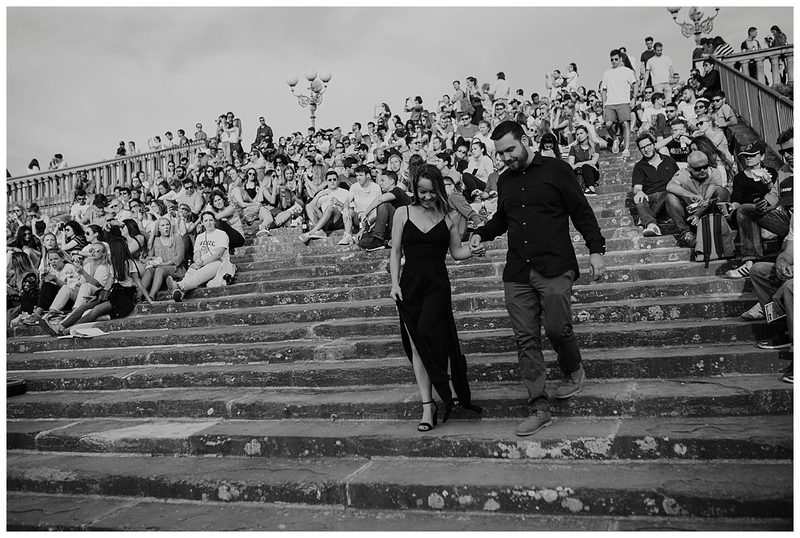 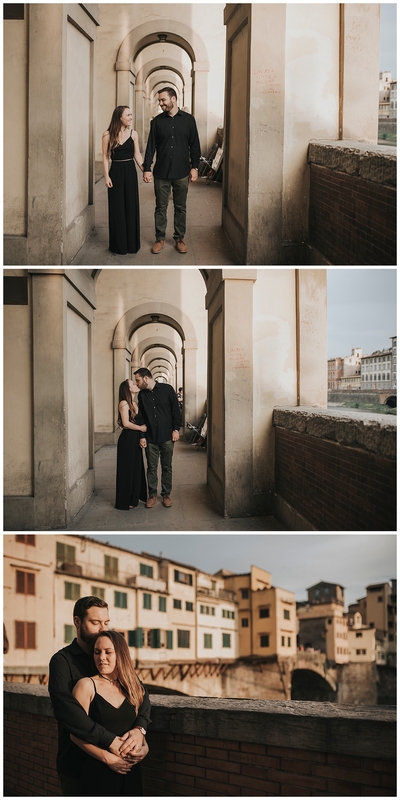 It was April and my wedding season had just begun when I received an email from Leah: she and her husband Erik would spend their honeymoon in Italy after getting married last September. 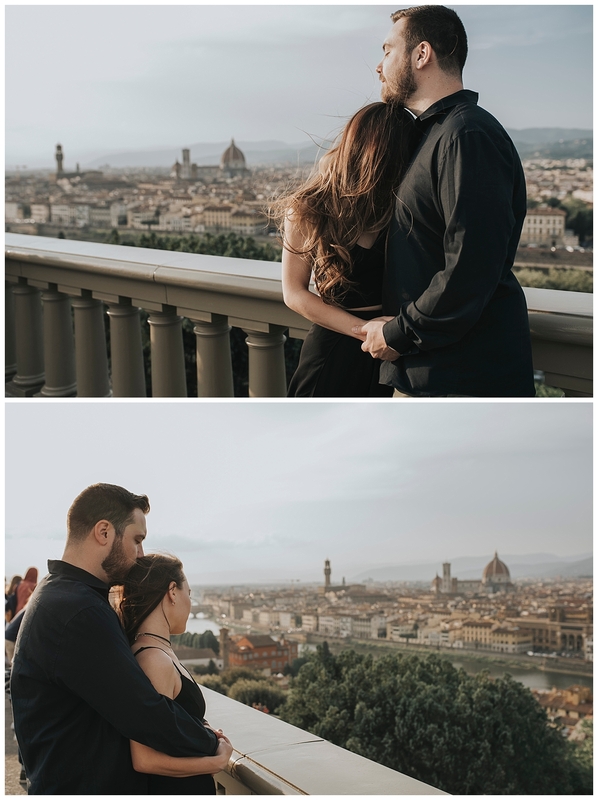 Leah spent one semester in Florence while attending University, and she had such fantastic memories that she wished for a photoshoot there. 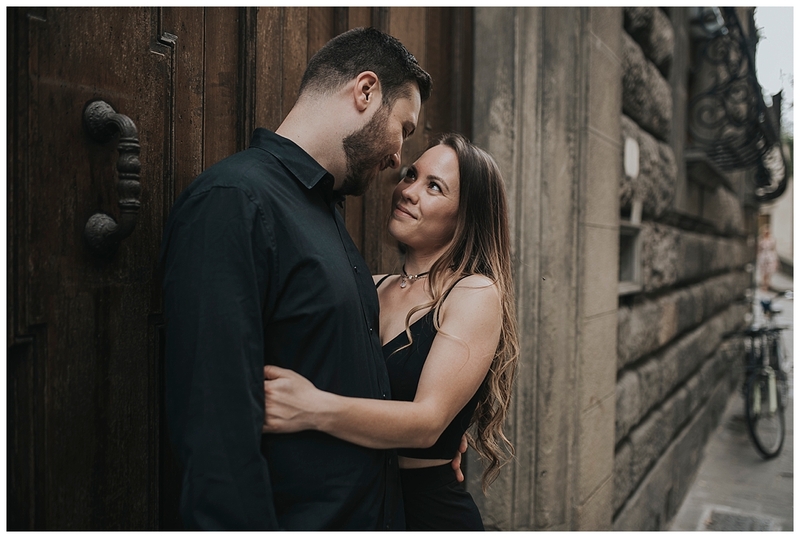 When you receive an email filled with such sweet words and a sense of real appreciation for your work, you just can’t say no, even if your agenda is already full of appointments. 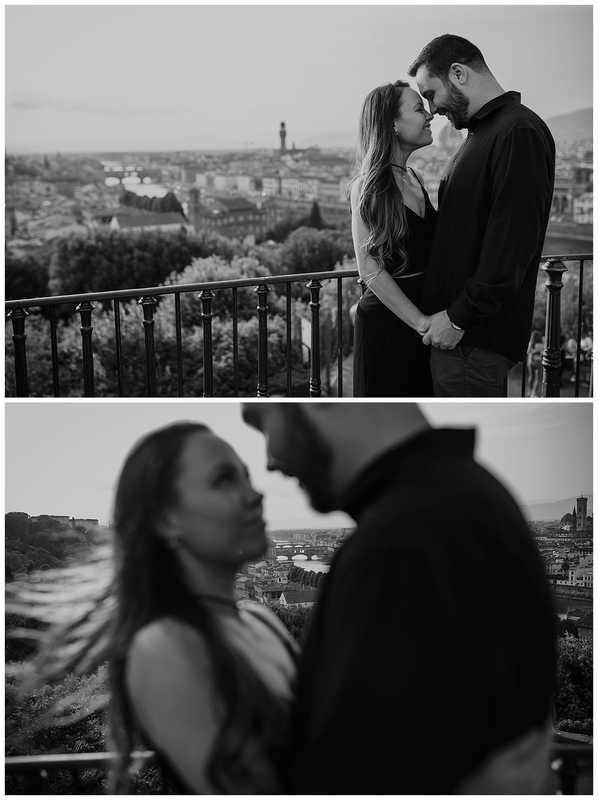 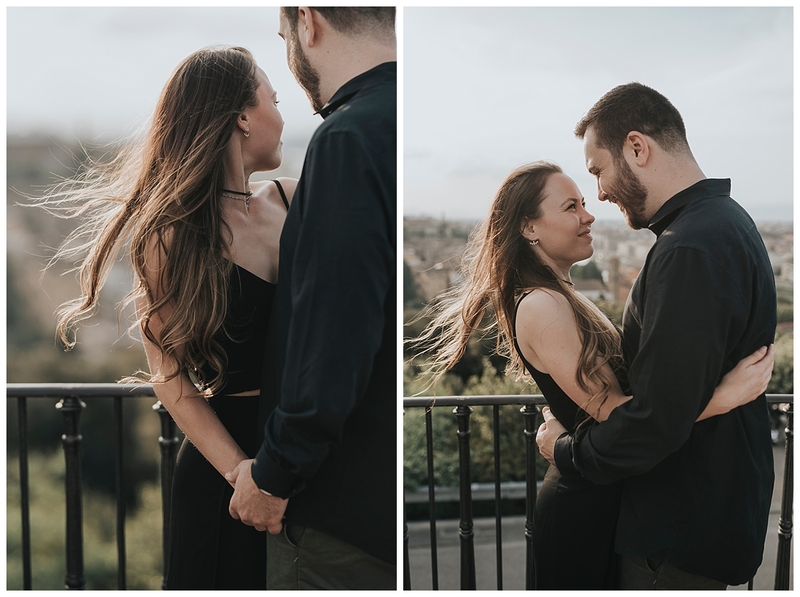 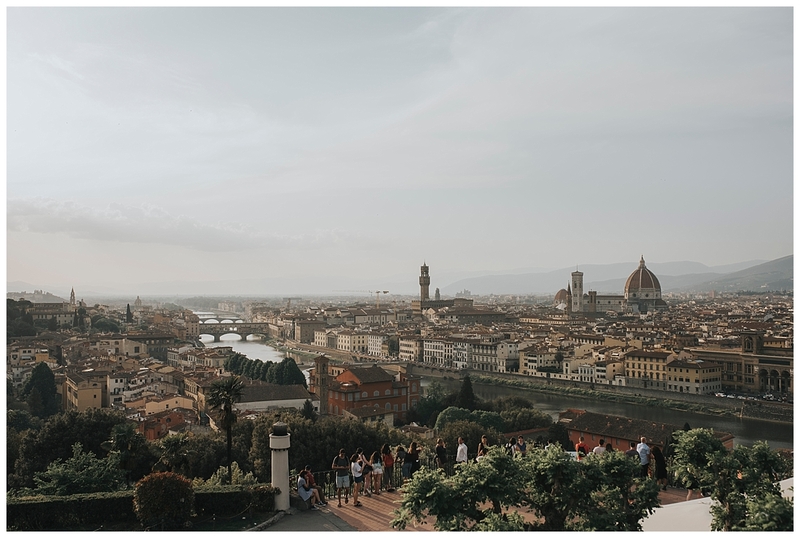 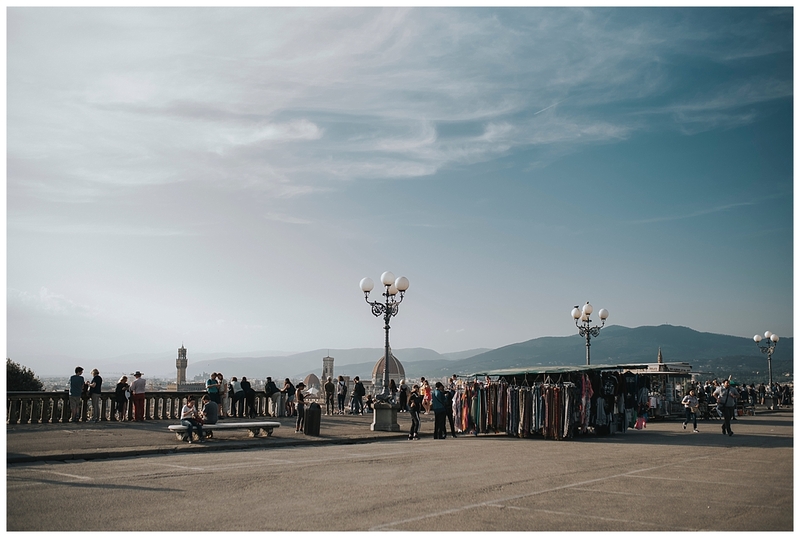 We started with the neighborhood of San Lorenzo where she had the apartment and then we moved to Piazzale Michelangelo; between one shot and another we chatted about our lives, our work and obviously about the excellent Italian food! 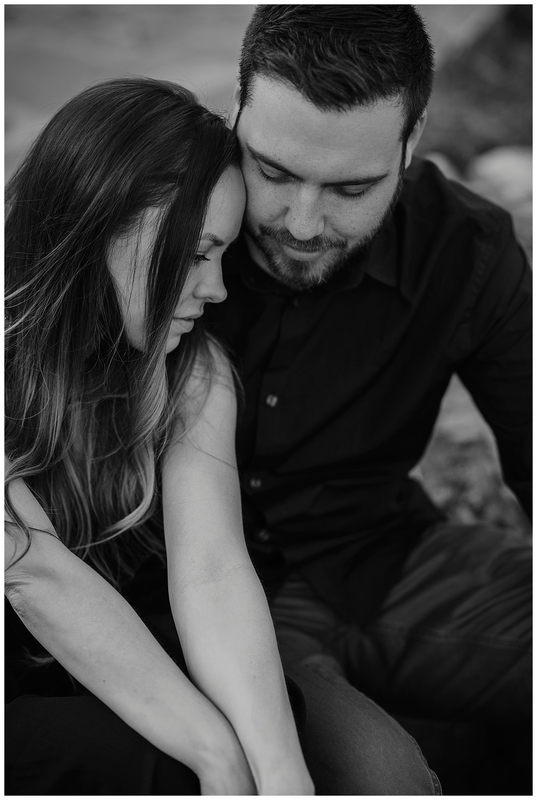 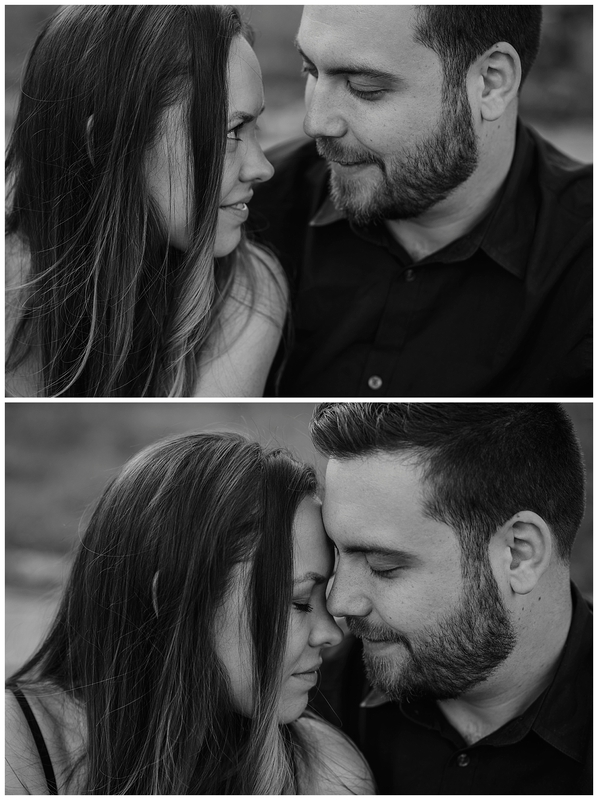 I felt really comfortable shooting with them, and I could feel they were too; the shoots confirmed they trust me.